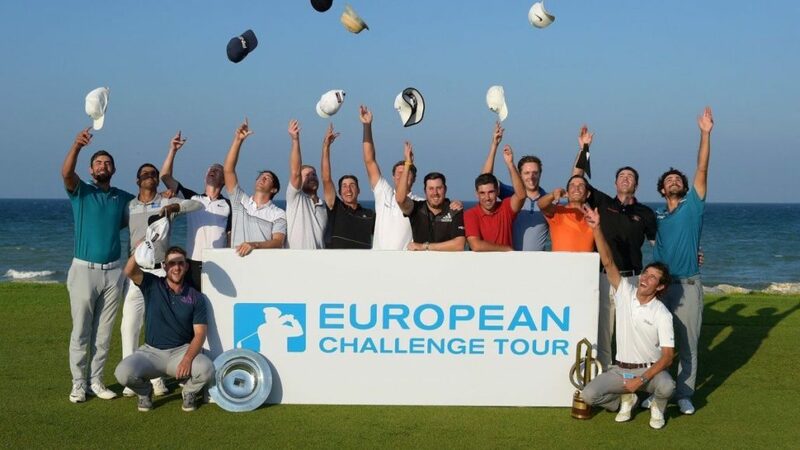 Pont Royal welcomes the European Challenge Tour! The European Challenge Tour will travel to France four times in 2018 after the addition of the Open de Provence by Hopps Group to the calendar. It will take place from September 20th to 23rd at the Pont Royal International Golf Course in Mallemort, in the south of France. Pont Royal Golf will host the “HOPPS Open de Provence” tournament, Challenge Tour event, from September 20 to 23, 2018.